Kaufman Sheet Metal and Fabrication, the INVENTORS of the ORIGINAL SNOW SCOOP (the BEST SNOW SHOVEL) and SHARK TOOTH WATER RAKE! We’ve been in business for over 60 years, and we’re still growing! We have over 100,000 satisfied customers! A few people have tried to copy our hand-crafted snow scoop/shovel design. 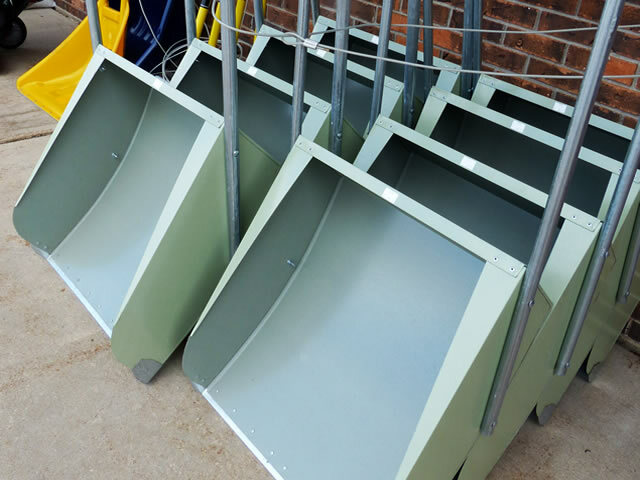 However, with years of experience, our artisans have created a snow scoop product that is unmatched anywhere in the country and is considered the best snow shovel. 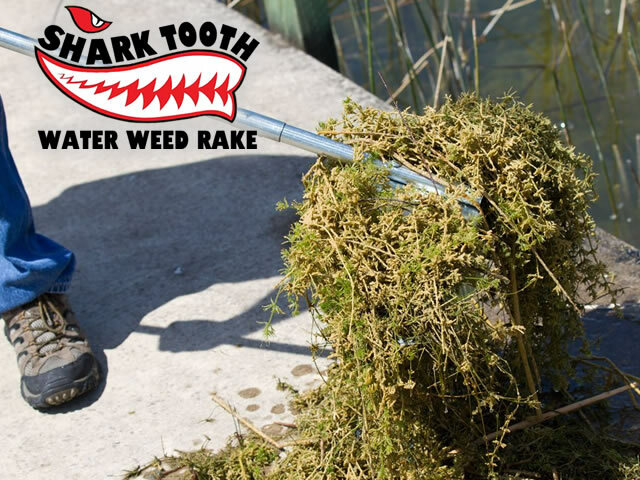 Our SHARK TOOTH WATER WEED RAKE is great for Waterfront Home Owners and Businesses. 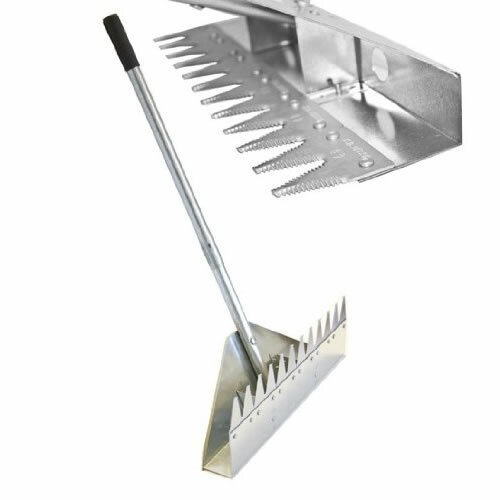 The Shark Tooth Water Weed Rake will help you control your pond weeds, lake weeds and aquatic weeds. They are being used by Golf Courses, Marinas, and City Parks Departments across the country. 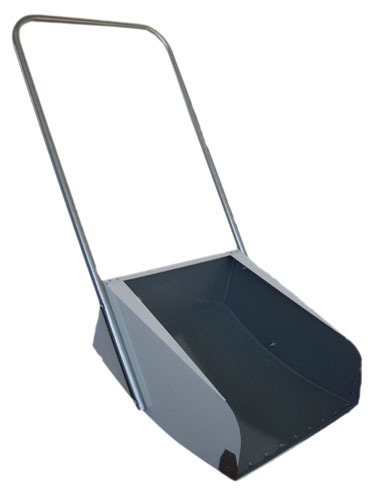 Our SNOW SCOOPS and ROOF RAKES are great for Home and for your Business. They are being used at SKI HILLS around the world and have been used at past WINTER OLYMPICS!